This report provides comprehensive, comparable and up-to-date statistics on trade in merchandise and commercial services for an assessment of world trade flows by country, region and main product groups or service categories. Read press release for explanations and highlights. Some 250 tables and charts depict trade developments from various perspectives and provide a number of long-term time series. Major trade developments are summarized and discussed in the first part of the report under Overview. 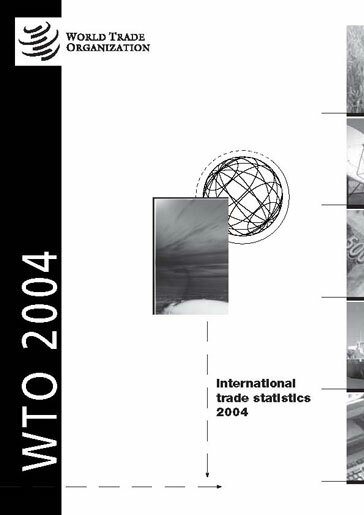 Detailed trade statistics are provided in Appendix tables. This volume has been produced by a team of statisticians from the Statistics Division in collaboration with the Development and Economic Research Division. Each chapter is provided in pdf format (shows the original page layout and graphics of the printed report) and Microsoft Excel format (allows you to carry out your own analyses).